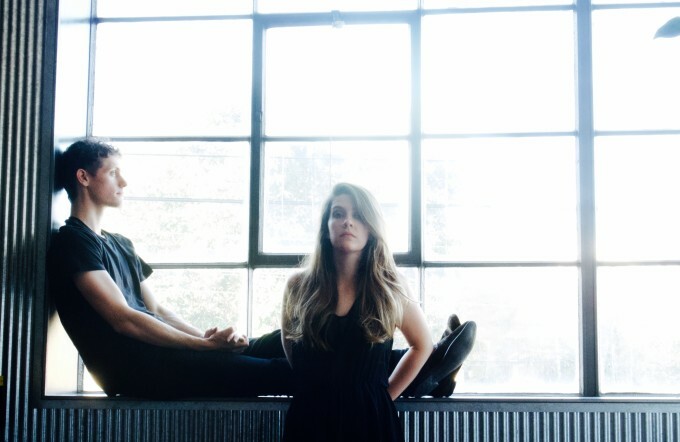 Melbourne duo Manor first landed on our radar back in August 2013 via their single ‘Architecture’. The title of said single turned out to be more than a little prophetic, as the pair (Caitlin Duff & Nathaniel Morse) set about designing and building their very own recording studio shortly after. From it, they’ve launched a collection of singles, the last two of which made their way onto their recently-released three track self-titled EP. The one new track on said EP is ‘They’ve Come Into My Home’. Described by their label peeps as a “rambunctious affair”, it features a marching beat, some crunching guitar (don’t worry, it ain’t overpowering) and Caitlin’s cloud-like vocals swooning over the top like a silky garnish. It’s a little bit Goldfrapp. And all kinds of hot. There’s mention of upcoming live dates which, of course, we’ll pop up in our auspOp Diary as soon as they’re announced and even talk of the long-awaited debut album, currently due at the end of the year.